Bad boy character is one of the characters favored by the female audience. Often these characters are featured in the drama and successfully embrace many female spectators ranging from young to old people. In various dramas, bad boy characters are not only shown as the antagonists but also protagonists. Some actors had played a successful bad boy character. Who are they? Let’s take a look at the 4 top best bad boy actors. Who doesn’t know Lee Min Ho? Lee Min Ho is the king when playing the bad boy character. 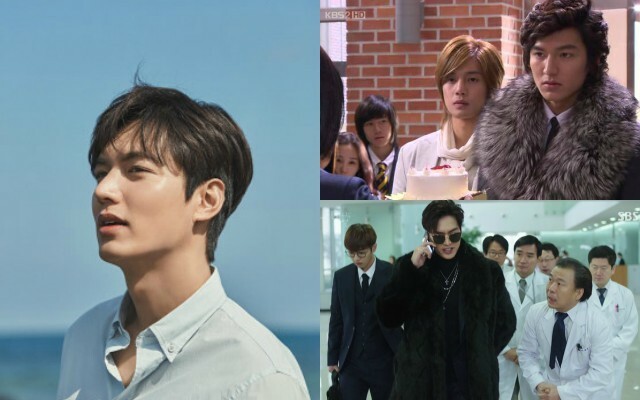 Lee Min Ho has tried the bad boy character several times in his dramas, for example, when he plays in the drama ‘Boys Over Flowers’ as Gu Jun Pyo. He plays as the leader of F4 where F4 is a group of famous children who often prank their friends including Geum Jan Di played by Koo Hye Sun. Next, Lee Min Ho performed in ‘The Heirs’ drama as Kim Tan who often fights and always gets the lowest ratings in his school. In the drama that just starred ‘The Legend of the Blue Sea’ Lee Min Ho has not lost his charm as a bad boy. He acts as a con artist who cheats for money. Kim Woo Bin is also the top choice of the screenwriters when they want to show a bad boy figure. 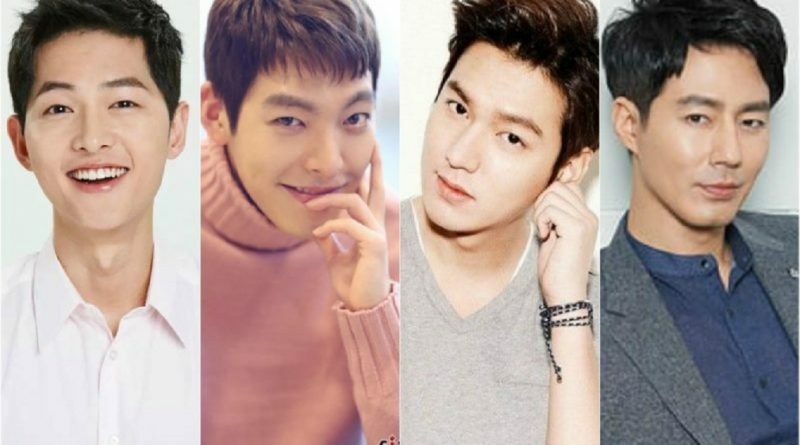 In some of his dramas, Kim Woo Bin has always been a bully and looks arrogant. Remember when Kim Woo Bin starred in ‘The Heirs’ drama? He acts as Choi Young Do who is a bully to his friends at school including Cha Eun Sang (Park Shin Hye). Almost the same as his friend Kim Tan (Lee Min Ho) he is a figure who likes to fight and always get the lowest ratings in school. 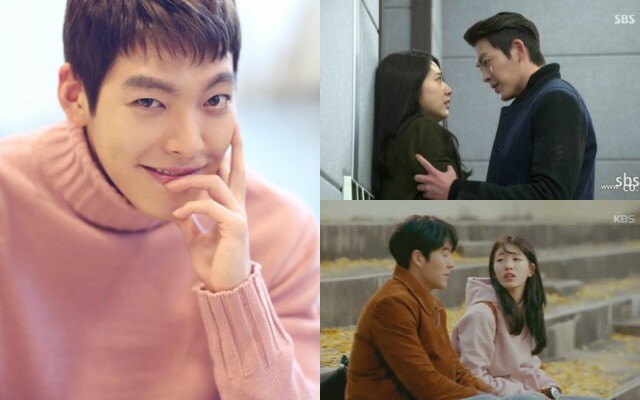 In the drama ‘Uncontrollably Fond’ Kim Woo Bin also does not obey the orders of his parents who want him to become a prosecutor. Being in third place Jo In Sung attracts enough viewers when he plays in the drama ‘That Winter, the Wind Blows’ with Song Hye Kyo. In this drama, Jo In Sung plays a man who does not care about anything since the death of his first love. Even to meet the needs and pay debts, he works as a con-artist. He does not stop there, in the drama ‘It’s Okay That’s Love’ Jo In Sung acts as a novelist and DJ who is full of confidence and slightly flirtatious to women. Often he stole a chance on Ji Hae Soo who is played by Gong Hyo Jin. Not to be outdone by other top-class actors, Song Joong Ki is also one of the candidates for a bad boy role. Song Joong Ki plays as Kang Ma Ru in the drama ‘The Innocent Man’, acting as a man who misbehaves because of his personal pain. He worked as a bartender and a gigolo with his heart filled with anger. He also played as a flirty soldier looking for a chance with the beautiful doctor Kang Mo Yeon (Song Hye Kyo). Which of the four actors do you think is a natural born of Bad Boys character?